Dr. Kait Frasier (Scripps Institution of Oceanography) is a pioneer in bioacoustics. 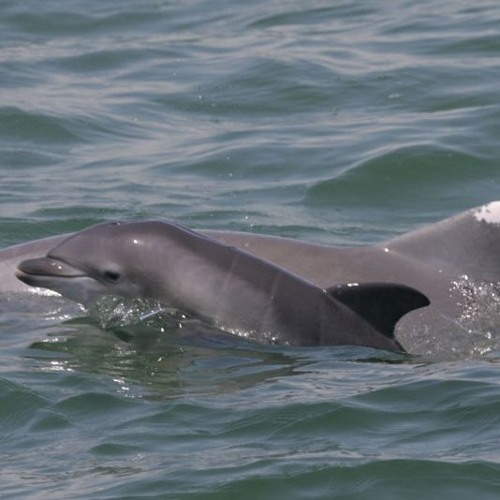 She’s part of a research team that is studying how Gulf dolphins and whales are faring since Deepwater Horizon by examining the sounds and calls they make. Using more than six years of underwater recordings, she tracks which species were present at the time of the spill and how they are functioning in their habitat in th present day.